In a statement Wednesday Disney said it is raising its offer because Fox's value increased due to "tax reform and operating improvements." It did not mention Comcast's bid. "After six months of integration planning we're even more enthusiastic and confident in the strategic fit of the assets and the talent at Fox," said Disney CEO Bob Iger in a statement. 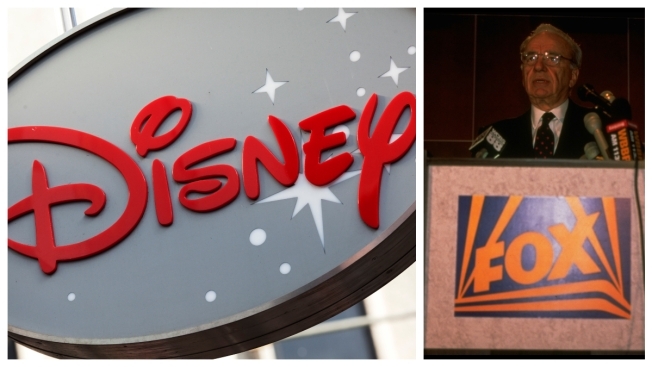 But the company also said it is still weighing both offers, and noted that Disney's new bid doesn't have any provisions in it that prevents Fox from considering other offers.